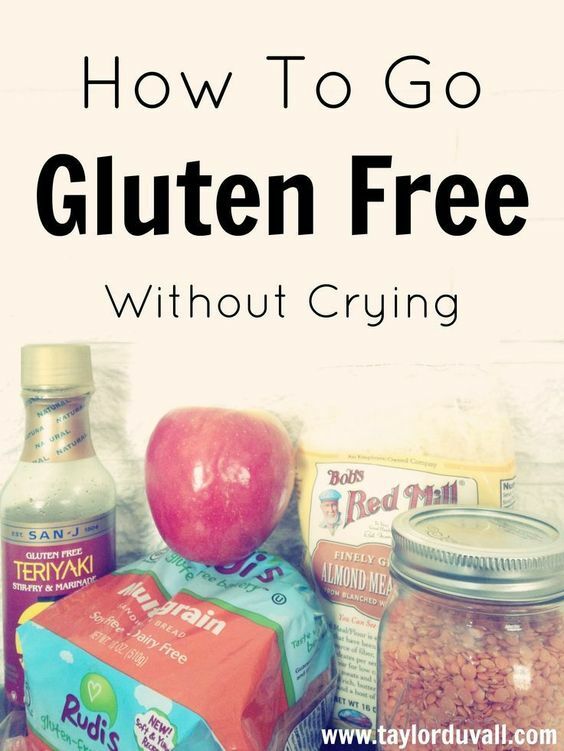 Dealing with Celiac’s? How about some tips? When it comes to watching your diet, nothing is more important that considering your overall health! When you’re dealing with a disease like Celiac’s on top of that, much more caution and care is required. Any diet plan should be discussed with and approved by your physician, so please take that wise step before attempting any of these tips for living with #optimalhealth while dealing with Celiac! If you’re just recently dealing with a Celiac’s diagnosis in your life, it can be a difficult transition. Take heart, there are some great ways to ease into this new lifestyle. Our favorite tip from Grounded and Surrounded is to focus on what you CAN eat and not to worry about what you can’t. Here are 20 more tips that will be invaluable as you work through the process. 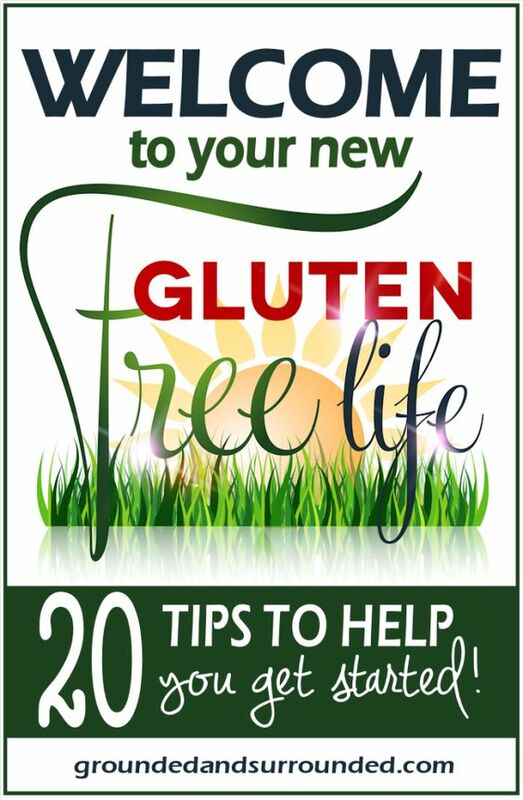 Currently, there is an ever increasing supply of gluten-free products on the market. There’s also a lot you can learn to do yourself to avoid processed foods. 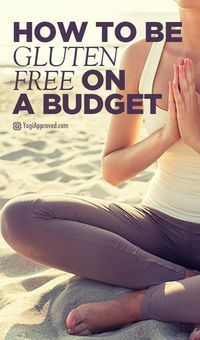 Here’s a great article from YogiApproved.com to help you find ways to keep your checkbook happy while transitioning to a gluten-free diet. Have any other tips or ideas? Share them on our Facebook page! We’d love to hear about them!